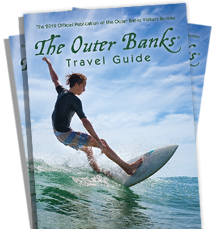 Rentals on the Ocean is your vacation rental headquarters on the Outer Banks. Our Ocean Front and Ocean View houses will make you never want to leave our beaches. Whether it’s just your immediate family or a family reunion or a wedding, we can provide you with your beach house. Our houses are located next to each other so we can accommodate two people to over 100 people at a time. Nothing is impossible. Your joy is our goal!